The Ultimate Workout Vest Waist Training Corset! 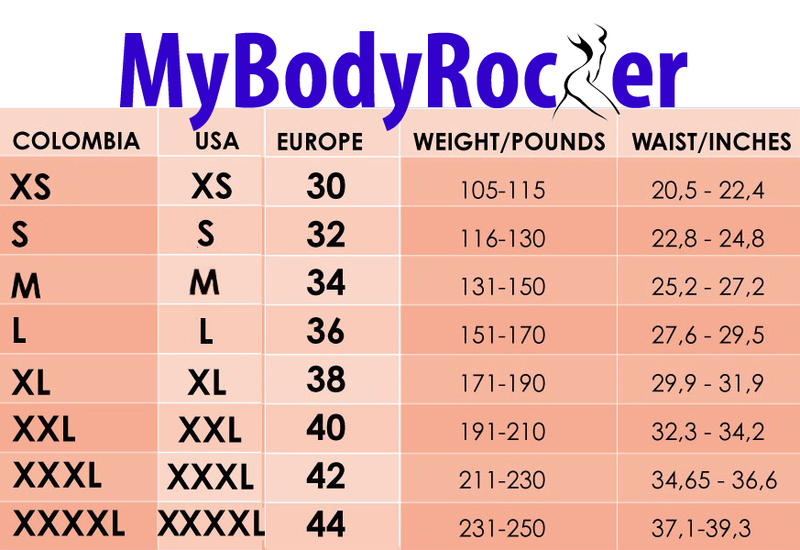 The MyBodyRocker Workout Vest gives you curves and a slimmer waist. Use consistently while being active will change the shape of your body! GREAT TO ALSO TARGET BACK FAT!! !